Ocean Front next to Luxury Villa! 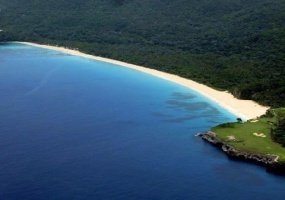 Ocean front cliff Ideal for 1 or 2 villas or a condo development! 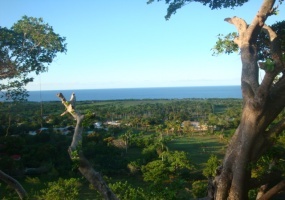 This land of opportunity with 112 mts (367 Ft) of lineal oceanfront is ideal for : · Developers interested in making condos which there is only one in this whole Cabrera-Rio San Juan area and the demand is very high.